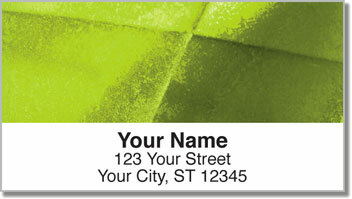 Looking for a simple yet attractive way to mark your mail with your return address? These labels are the perfect pick! We've taken the unique texture of weathered sheet metal and added colorful photographic filters to create a design that is eye-catching as well as unobtrusive. Who would have thought that something so stylish could come from the junkyard? 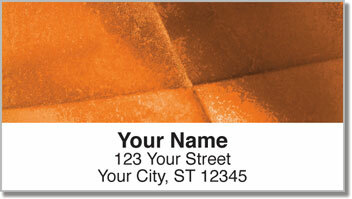 Rusted Metal Address Labels are a convenient time-saving tool. Forget about the painstaking process of writing until your hand cramps up while filling out envelopes. 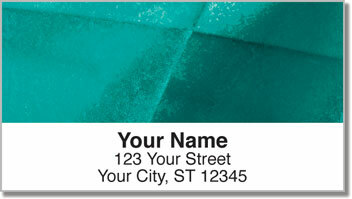 A self-adhesive backing makes it simple. Just peel and place! 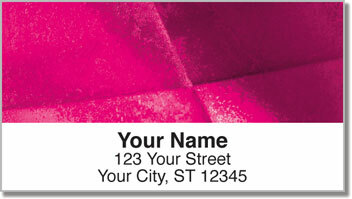 You can also use the labels to mark all sorts of personal property as your own!